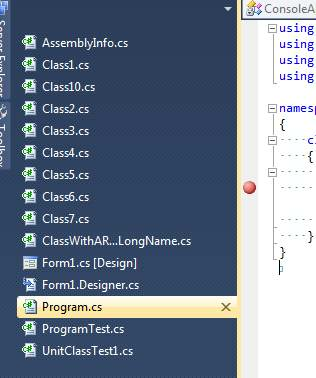 Visual Studio 2010 has implemented a great new extension with Visual Studio 2010 Pro Power Tools. In this tip, contributor Walt Ritscher explains the multiple functions of this extension and provides several screenshots to demonstrate exactly how to get the most out of these tools. 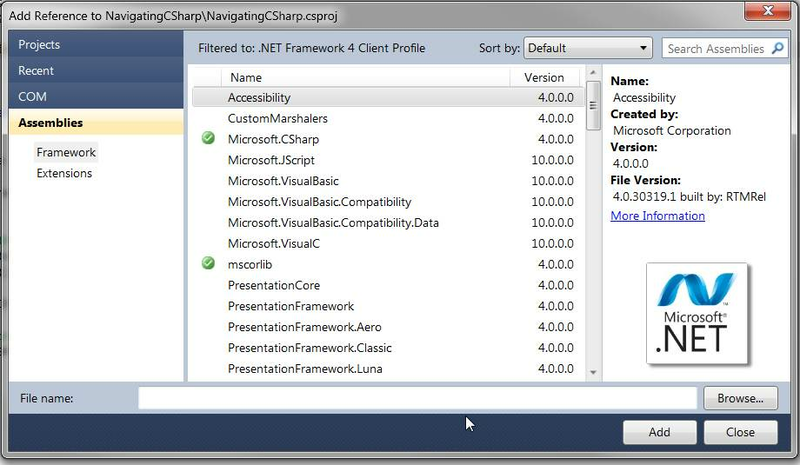 Visual Studio has a new extensibility model. Developers can create VS extension and deploy to the Microsoft servers. These extensions enhance the functionality of Visual Studio, and there are many good ones available for you to try. It's ultra-easy to install an extension and start using it in Visual Studio. 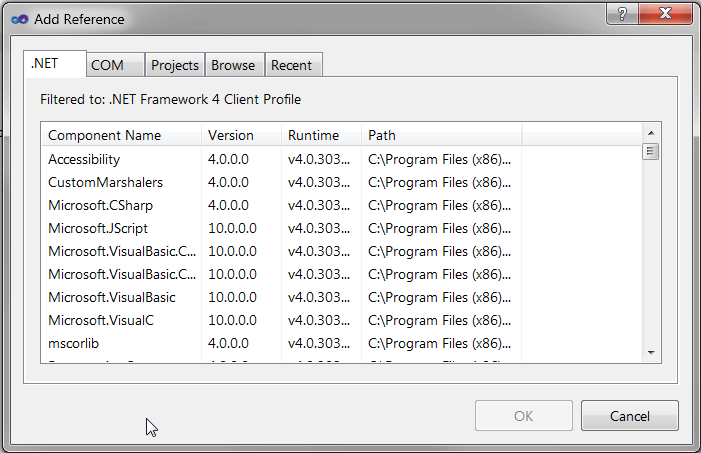 I want to show you one of my favorite extensions: Visual Studio 2010 Pro Power Tools. This article won't show you how to install these extensions, but here's a hint. Look in the Tools/ Extension Manager/ menu. 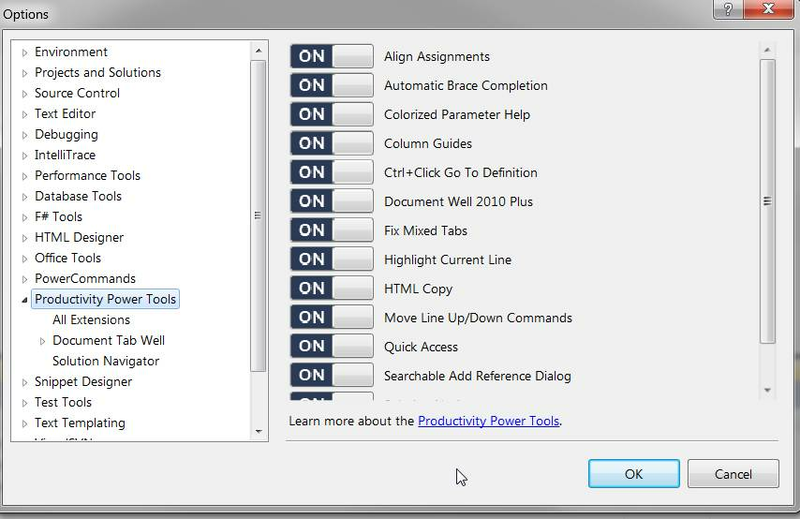 After you install Pro power tools extension, you'll find a new configuration tool in the Tools/Options/ menu. As you can see from the following screenshot, there are lots of tools included in this extension. This is without a doubt my favorite feature in Power Tools. This extension dramatically changes the way the reference dialog looks and acts. 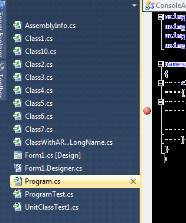 Just to refresh your memory here is what the reference dialog looks like when you first install Visual Studio. Wow, what a difference. The first thing you'll notice is a nicer looking UI. See how there are green icons next to the existing references? Also, on the right side of the screen, there are details about the selected assembly. Here is something I've never understood. Visual Studio contains a powerful code editor, but if you are a C# developer, you are missing features that other editors have had for decades. I find it annoying that when I type in an open curly brace the editor doesn't add the closing brace. Same with typing parenthesis (), square brackets  and other paired characters. But the problem is solved in Power Tools. It automatically adds the closing character. I can tell you from bitter experience that programmers have strong opinions about whether to use tabs or spaces in their code. But one thing we all agree on is that mixing both in a single document is a travesty. Lucky for us Power Tools provides a mixed Tab/Space tool. When it detects a problem, it shows a small drop-down at the top of your code window. Finally, let's look at the powerful Tab features in Power Tools. These are known as Tab Well features. You can specify that you want the tabs sorted alphabetically, and you can make them scrollable too. If you have a large monitor, you might benefit from having vertical tabs. Power Tools adds a red dot to any tab that is open with unsaved changes. Another favorite feature of mine is the ability to pin a tab. When you hover your mouse over a tab, you'll notice a pushpin button. Click the pushpin and the tab is added to a new tab row. There are many more features included in Power Tools. 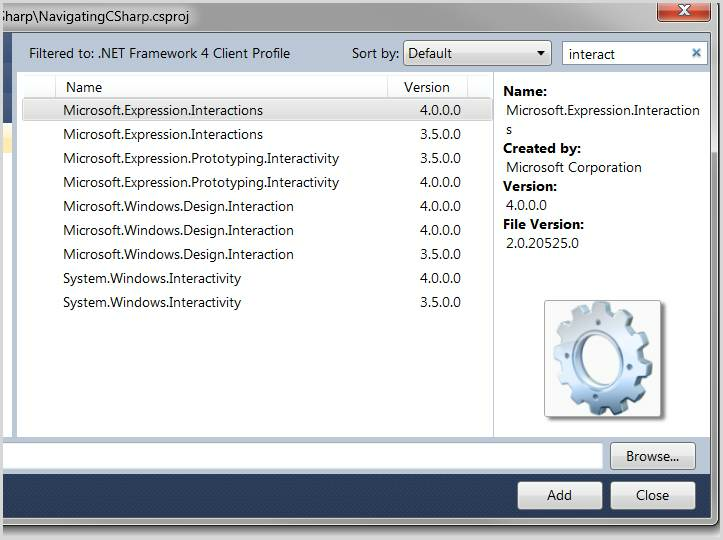 This tool is created by Microsoft and is freely available to add to your copy of Visual Studio 2010.